Not all headlines are created equal. 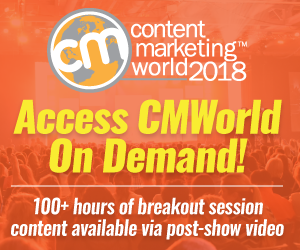 The headline challenge is getting your message to stand out and make people care about it amidst the explosion of channels and volumes of content competing for people’s attention. Upworthy’s Peter Koechley says “The headline is our little newsboy crying out in a crowded Facebook feed.” Therefore the time spent improving your title’s ability to attract more readers and shares is well worth the investment. Headlines are like the old fashioned circus barker who hooks people in. Traffic varies as much as 500% based on the headline based on tests by Upworthy. The headline is the content creator’s one chance to break through and grab someone’s attention to get them to care about your content. To illustrate how much of a difference changing a title can make, examine the reach of a video called titled My Last Days: Meet Zach Sobiech created by 17 year old Zach Sobiech about how he decided to live his last months knowing he was going to die of a rare form of cancer. Upworthy repackaged the video with the title This Kid Just Died. What He Left Behind Is Wondtacular. Sobiech’s video without optimization garnered tens of thousands of views and national press via FoxNews.com and People.com. 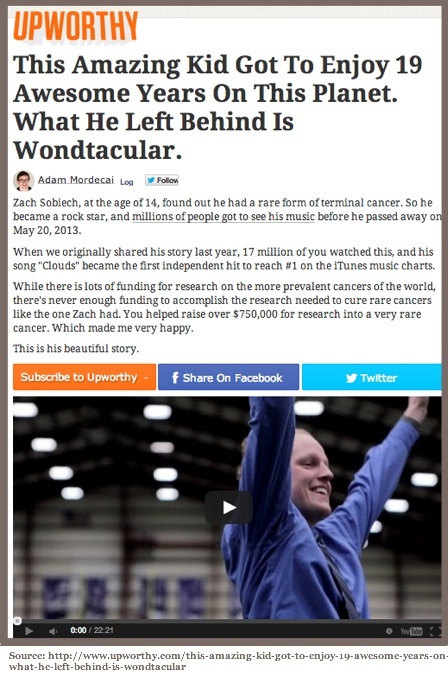 Renamed by Upworthy it received 15 million views, raised $300,000 for cancer, and Sobiech’s song went number one on the iTunes store, the first independent artist to do so. Before choosing the title, Upworthy tested 79 options. 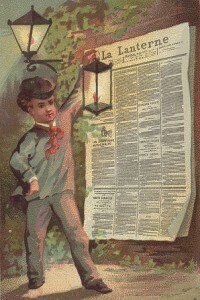 The “wondtacular” headline was chosen because words you’ve never seen attract attention. While individual title performance can vary, there are title formats that yield better results on average. Based on Conductor’s research, here are the top 3 elements. 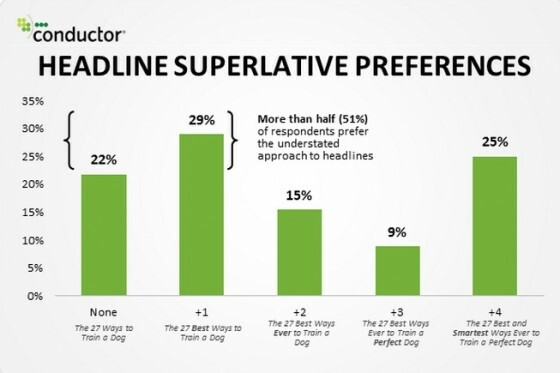 21% of respondents preferred headlines that literally talk to them. You got me at hello. Actionable Marketing Tip: Craft titles that address your audience by using the word “You”. The caveat is that your content must be written in the second person. 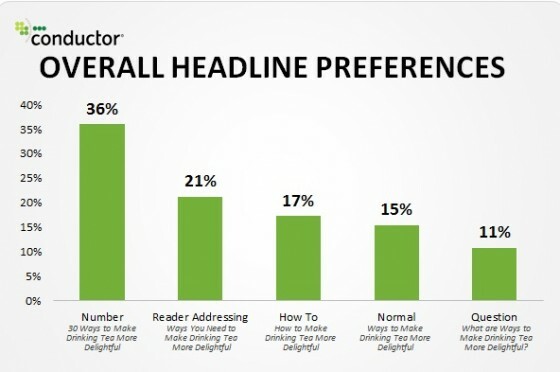 17% of respondents preferred headlines that show them how to do something. Educate me! As one of the core types of information for which people search, Actionable Marketing Tip: Use your headline to attract potential readers interested in learning from you. It’s not just the words in your headline but also how you present them. 64% of headlines use sentence case. Capitalize the first letter of each word in the headline. This makes sense since it sets the title apart from the rest of the content. Actionable Marketing Tip: Follow the pack on this point and make your title stand out from the rest of your content. 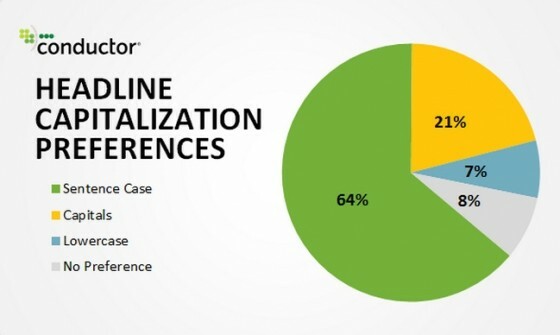 21% of headlines use all capitals. This is surprising since this is the equivalent of screaming at someone. Actionable Marketing Tip: Don’t scream at your readers. It’s not nice. Stick to the facts with headlines. When it comes to headlines, readers prefer that you give the the facts. If you need to throw in a superlative, restrict yourself to one or you’ll lose traction. Here are 7 headline rules to help you maximize the number of readers and shares each piece attracts. Spend 50% of your content creation on your headline. Focus on how to present the information. “People put way too much emphasis on the specifics of the piece of content and not enough on the packaging. 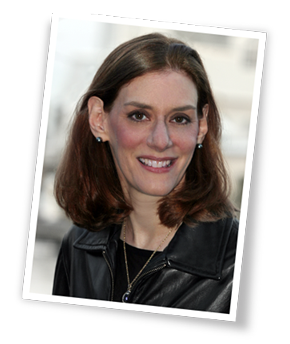 We’ve seen the case where a headline made the difference between 1,000 views and 1 million views,” says Koechley. Generally, Upworthy revises headlines 25 times before publication. Craft your headline to sound like your audience’s social connections. As Jay Baer says, in today’s world you’re not only competing against other businesses and media companies, you’re competing against your audience’s social circle. Think about how your title will sound in a Facebook feed. This means personal, informal and engaging. Jon Morrow, 52Headline Hacks author, has developed a 3 point checklist to craft and test whether your headlines are powerful. As proof that Jon practices what he preaches, he’s written 3 blog posts that have generated over 1 million views each. One of the three was How to Quit Your Job, Move to Paradise, and Get Paid to Change the World. This post is the most popular post ever on Problogger. Without reading the article (although I recommend you do! ), you know it’s a winner because who wouldn’t want to do all 3 of those things? Answer WIIFM (What’s in it for me). Think about what your reader’s looking for not what you want to talk about. Passes the 2am Test. What keeps your readers up at night? It’s useful to focus on their pain points and problems. Incorporate power words. Use key power words to pull your audience in. Use Jon Morrow’s list of 317 power word list. Even better, print it out and post it to your wall. Avoid crafting titles at the expense of clarity. While it’s tempting to write the best title possible to drive readership and other stats, the bottom line is that it it may be misleading. Be prepared for your readers to call you out if they think you’ve played them. Take the time to craft the best headline you can because it can make a significant difference in your results. What other headline suggestions would you add to this list and why would you include them? Tags Chart, Conductor, David Ogilvy, headline, Jon Morrow, Research, Upworthy, Zach Sobiech. Bookmark the permalink. This post is so full of persuativity. Made up a word. Great stuff Lady Actionable. I have trouble incorporating emotion in my B2B headlines without tipping to the corny or weird side. Your stat on numbers was interesting, but I wonder how many people are getting sick of list posts. Very helpful article. Worth a bookmark and return while writing the next post. So helpful. Thanks for sharing and all the pretty graphs! Great post! Here’s another tip: a high-impact title is structured with keywords placed near the beginning, to make it quick and easy for readers ( who are scanning left to right), to identify that the content has what they’re looking for. Great roundup of tips, thank you! One small quibble – “sentence case” actually capitalizes just the first word and any proper nouns. “Title case” Capitalizes Nearly Every Word, Most Commonly Seen in Marketing. I find title case annoying, but maybe that’s just me. Definitely not just you. Title Case Makes Me Want to Throw Up. I hope that your preferences don’t keep you from reading future articles here. Ha, no! Your site is one of my faves. I should have been clear: I was responding more to the “Most Commonly Seen in Marketing” comment. It doesn’t bother me in headlines, but it DOES bother me in marketing emails where it’s sprinkled throughout copy. And in menus. You’re perfect, Heidi, never change! I prefer title case too, but give in to the Whims Of The Readers. Newspapers set the standard, I guess.